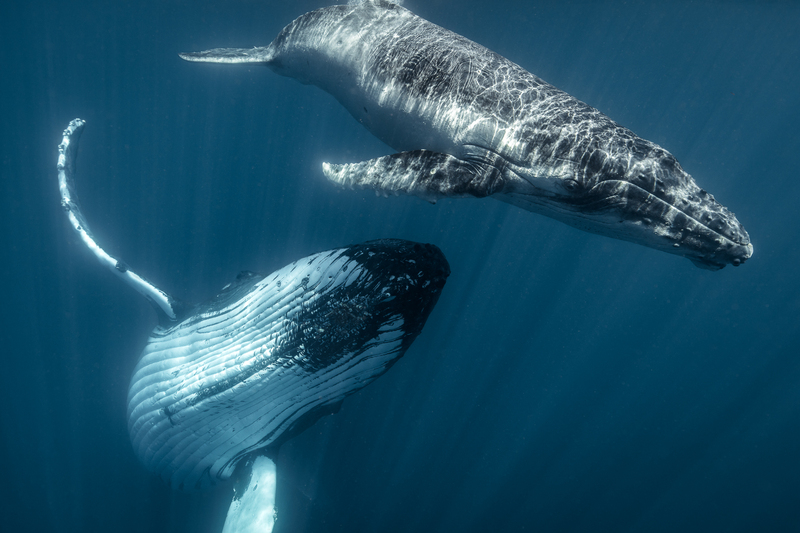 Being in the water alongside a humpback whale is no small thing. To look at a whale and see her looking back at you with knowing, intelligent eyes is an experience you will NEVER forget. It is a privilege that we are very pleased to be able to provide for you. As of 2018, the trips are now ALL INCLUSIVE! Fly into Vava’u and we take care of everything! We arrange transportation to/from the airport to the Talau House, our home away from home. Talau House is a fully equipped seven bedroom house with all the amenities and comforts you are used to. We spend Monday – Saturday out on the water with some of the best captains and guides in Vava’u on a reliable, modern and safe boat. 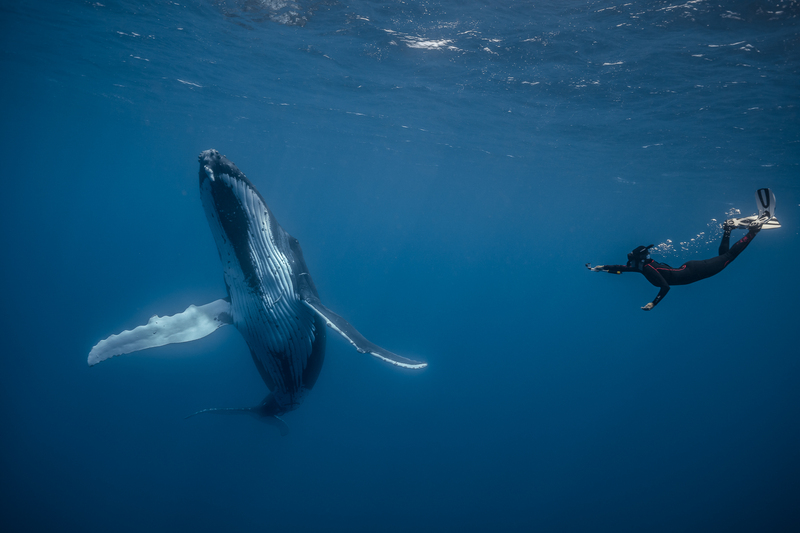 We work exclusively with one of the most well respected operators in Tonga and we trust them to deliver incredible whale encounters. All meals are prepared in house by our local chef, and we can account for any dietary needs you might require. These trips include five or six full days on the water to ensure we have as many encounters with the whales as possible. Things like weather, ocean conditions, water clarity and whales are out of our control, but we’ve worked hard on the things we can control to maximize the possibilities and ensure everyone has a great experience. Expect mind blowingly close encounters with moms and curious calves, competition pods, singers and more. 2019 Trip A, FULL: Tue July 9th - Wed July 17th. 2019 Trip B, PENDING FULL: Wed July 17th - Wed July 24th. Waitlist available for solo traveler. 2020 Trip A, FULL: Tue 10/6 - Wed 10/14. 2020 Trip B, PENDING FULL: Tue 10/27 - Wed 11/3. 2021 Trip B, Tue 8/23 - Wed 9/1. Also included in the tour is extensive photographic assistance as desired. Camera and housing setup (and selection if needed), camera settings and use, as well as techniques for photographing the humpbacks and other underwater wildlife. We have daily lab sessions in the afternoons where you are encouraged to join in, ask questions and learn. We will be focusing primarily on images from the trip in the group sessions, using Lightroom and Photoshop C. Individually, we will focus on your personal goals, what images you’d like to come away with and what you’d like to learn while we are together. 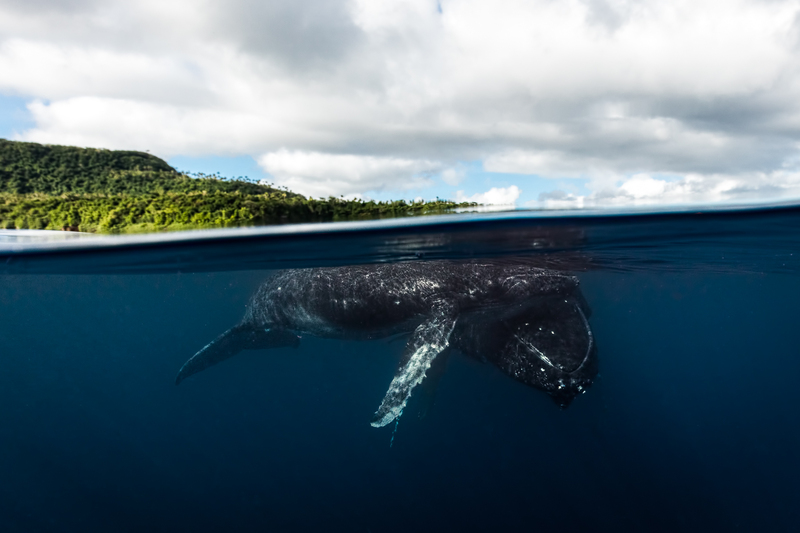 Whale swimming in Vava’u is carefully managed and regulated, with the Kingdom of Tonga only offering a select number the ability to legally and safely swim with the humpbacks. 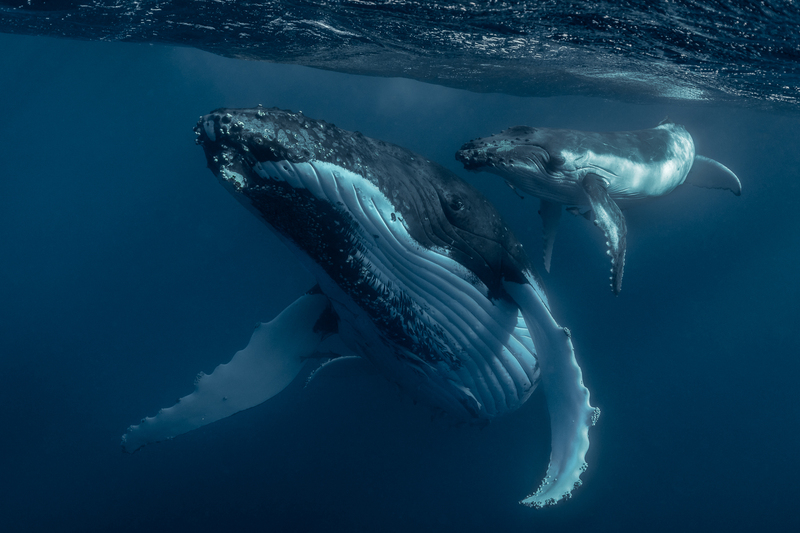 Our team respects and follows the guidelines set forth to ensure the comfort of the whales and the sustainability of this industry for years to come. 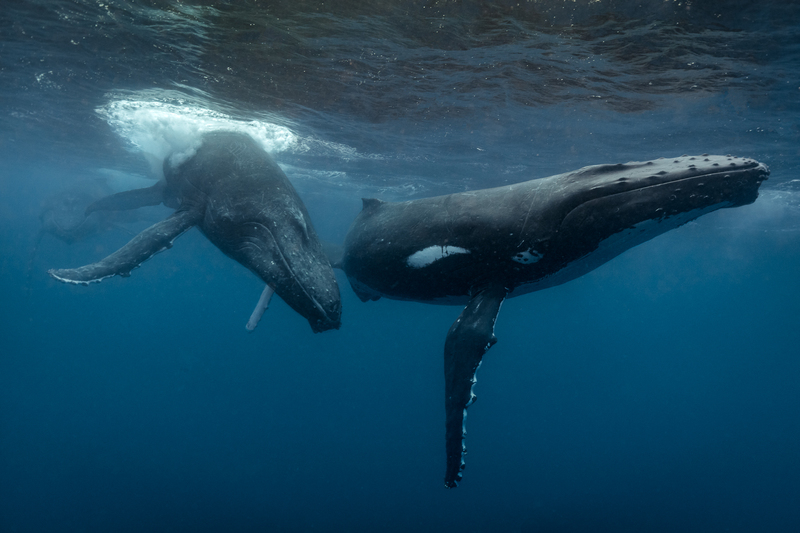 We are extremely fortunate to be able to have the opportunity to swim with the humpbacks, and as such we will ALWAYS respect the rules. 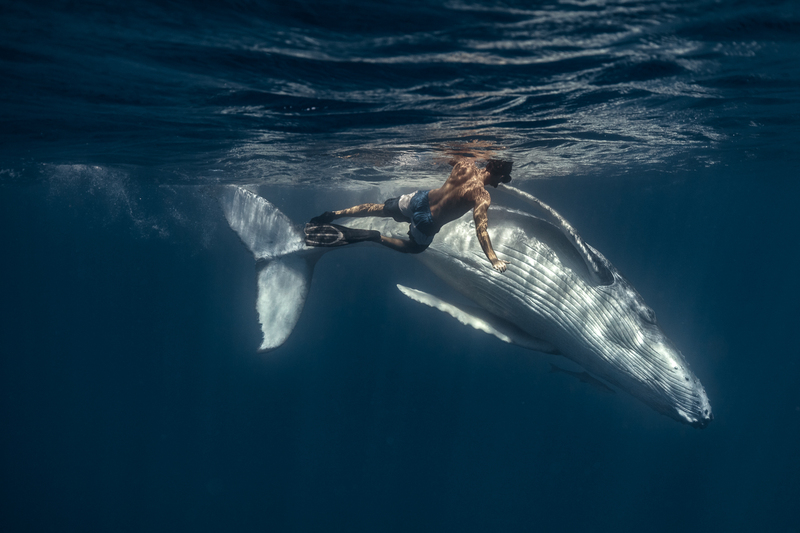 While we should encounter whales every day (allowing us the opportunity to swim with them), some days will be more productive than others or have better conditions. This is why as many days as possible on the water is important (especially if you are a photographer), to allow us the most opportunities for a wide variety of encounters. All encounters are done via snorkeling, meaning SCUBA is not allowed. Most encounters are enjoyed at the surface, though there will be plenty of opportunities to dive down if you are comfortable and get a close look (which is truly spectacular when it happens). This is a must see destination, the subject of countless magazine covers. We typically visit multiple times during our tour, timing it for optimal light conditions inside the cave. 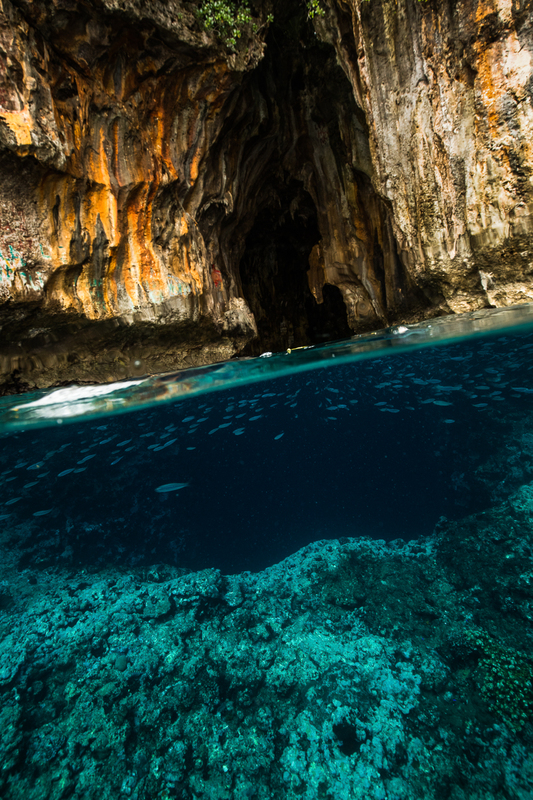 The Humpbacks are the star of this show, but Swallows Cave is a place that sticks with you. 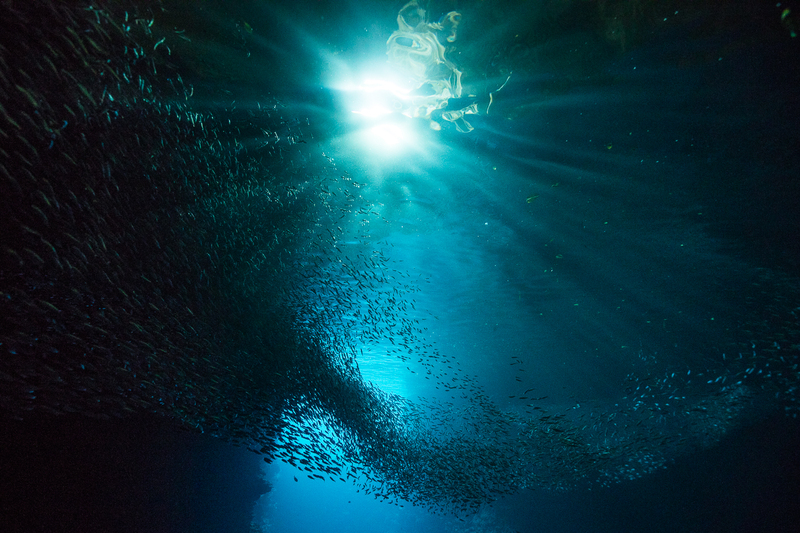 Stunning, high ceilings overhead with huge schools of fish swimming in unison throughout the cave. We visit in the afternoons and if we get the light just right we’ll get fantastic beams of light entering the cave. 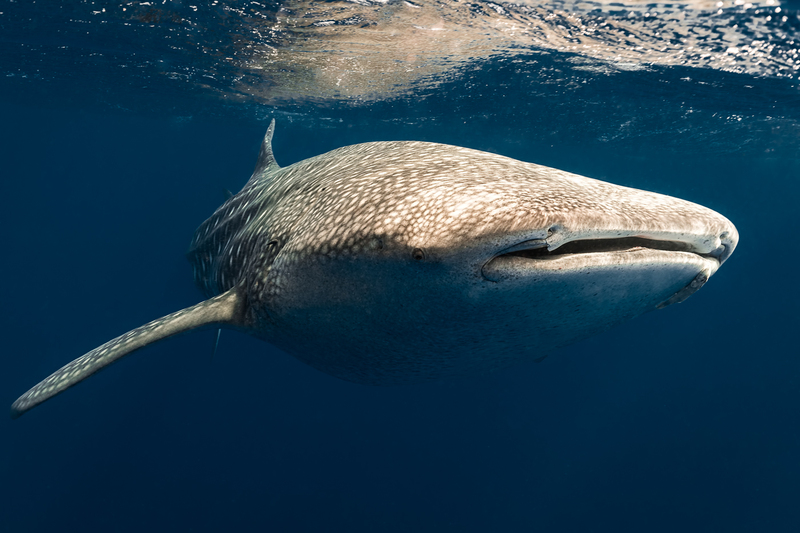 In Tonga, there is always a good possibility of coming across other wildlife while out on the water, including a resident pod of Pilot Whales, plenty of Dolphins, and occasionally False Killer Whales or even the rare Whale Shark! Just another wonderful component to this spectacular trip! 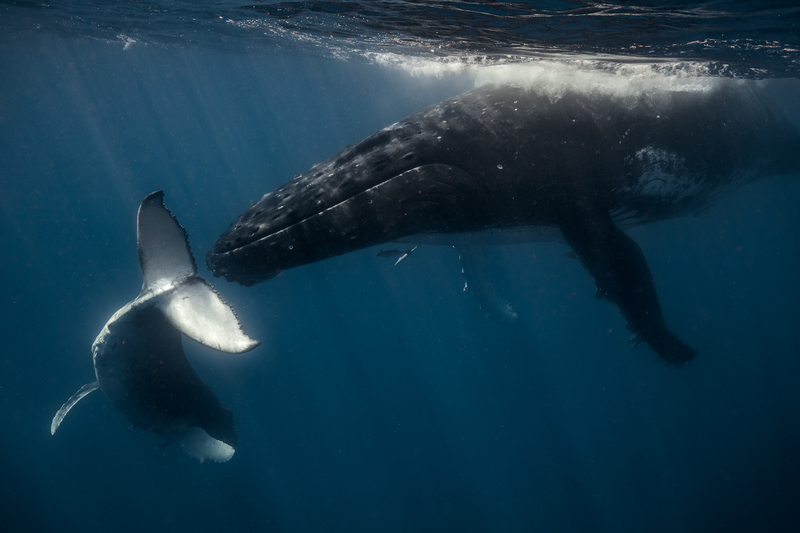 Want to learn more about joining us to swim with Humpback Whales?